Elle Harrison is having a tough couple years since the death of her husband. She sees her husband in her house and although she knows he is just a vision she plans on selling the house. But this is going to be the least of her trouble. It is the day before school starts and she is preparing her classroom for the second graders when she stumbles upon the body of the school principal, then another teacher. Elle learns that a former student, Ty that was accused of killing his father has just gotten out of jail. Is there a connection? 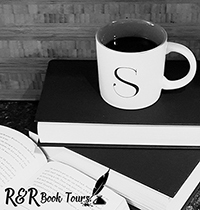 When Ty’s younger brother, Seth comes to school with bruises, Elle reports the abuse and has Seth and his older sister removed from their family. But when she is attacked, it is starting to look like Ty is behind everything. But how could it be him when he confided in her that she was the only adult he could talk to. This is a great thriller that had me guessing until the end. You can’t help but feel bad for Elle. She is such a strong and smart woman, it’s sad how she has her Elle Moments. On top of that she has a real estate agent that just has to be a creep. Then you have Ty. It’s so easy to put him in the role of the killer. Everything seems to point to him. If you are looking for a great mystery, look no further. 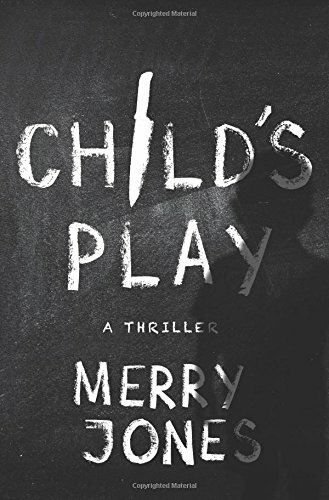 Child’s Play is the third book in the series but it is written in such a way that it was easy to read as a stand-alone story. 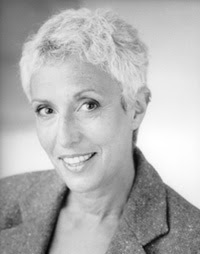 I can’t wait to read the first two books in the Elle Harrison series, The Trouble with Charlie and Elective Procedures. 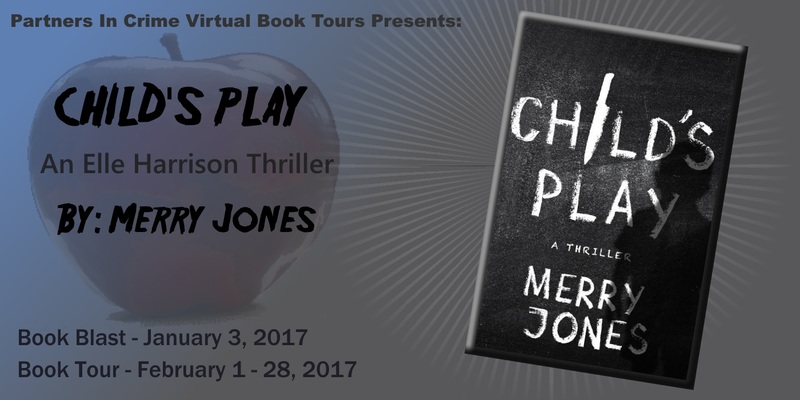 I received Child’s Play from Partners in Crime Virtual Book Tours for free. This has in no way influenced my opinion of this book. I thought this book was a great read with an ending I did not see coming!